Today’s market is so volatile that fate of any product can change in few days. 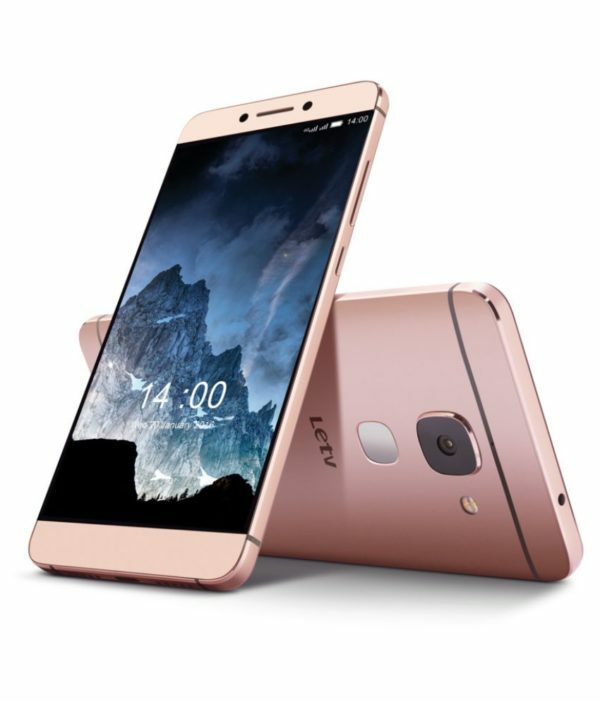 The LeEco Le Max 2 is a great product but it has faced stiff competition from likes of OnePlus 3. But is this product a great deal? This we will try to find out in this review. It is not just the specifications which make it a great product but several other factors. LeEco’s business model is based on content delivery which resulted in 6+ inch display. As far as ergonomics is concerned, the Le Max was not that pleasant. It was quite big and heavy. But with Le Max 2, company has changed this issue. This time, their phone comes with 5.7 inch display which provides better ergonomics in the entirety. The Le Max 2 feels like phone rather than a tablet. Its chamfered edges maintain the sides from digging into your hands. However, this phone is heavy. It has power on/off button is situated right at the position where thumb would be. Its 21 MP camera protrudes outwards from the body, giving a unique look to the phone. This structure exposes the camera glass to scratches. However, Le Max 2 remains to be a best built smartphone. It has unibody aluminium which gives solid feel. There isn’t any misalignment on the speaker grills and the USB-Type-C ports. With powerful Qualcomm Snapdragon 820, this phone is quite impressive. However, this comes with a cost in terms of battery life. It has QHD display which also results in battery last for 12-16 hours on an average, as per your usage. It lacks Gorilla Glass and its display is somewhat sticky which doesn’t feel right. It doesn’t have the brightest display around which means that it does look fine indoors but sunlight visibility is not up to the mark. However, its display comes with great sharpness and colours. It has QHD resolution with a pixel density of 515.3 ppi. It has great viewing angles and colours which hides the other drawbacks of the display. The Le Max 2 comes with a 6 GB of LPDDR4 RAM. This might seem like more than expected but still delivers good results. So, you can go for 4GB variant of the Le Max 2 which will meet your requirement. This phone comes with Qualcomm Snapdragon 820 which remains to be the number one choice of various phones such as LG G5, Xiaomi MI 5 and others. When it comes to single core and multi-core performance, the Le Max 2 hits the bull’s eye. However, this phone is behind in terms of heat management. It does come with heat issue which can be a turn-off. During heavy gaming, and watching videos, this phone heats up a lot which makes this phone behind its competitors. Talking about the camera, this phone produce good images in daylight and well-lit indoors. It does take impressive shots and its dynamic range is also good. When it comes to low-light environment, it does take satisfactory images. However, you will notice increment in noise level, but it will be good images and without any distortion of colours. This phone does lag behind in case of focusing speed. It might not seem a major issue but it does seem annoying in case you try to capture moments within few seconds. Along with this, in case of shooting videos, this issue does become a problem and it is unable to focus whenever the subject is moving, and you have to record a video. The Le Max 2 remains to be a powerful smartphone and a value-for-money product. It does take on good when it comes to its toughest competitors but it still lacks in few departments. This flagship smartphone comes with good content services along with the device. The phone is quite fast and has good display with solid built. We definitely recommend this phone if you are looking for a smartphone with good camera and speed. With this, we end our review of LeEco Le Max 2 smartphone. In case you buy this product, then do let us know about you reviews and suggestions in the comment section below.